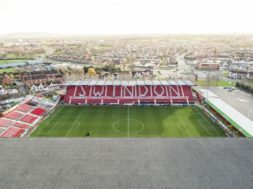 Back in August, Swindon Town Football Club announced they were working with Swindon Town Supporters on a 50/50 joint bid to purchase and develop the County Ground stadium. 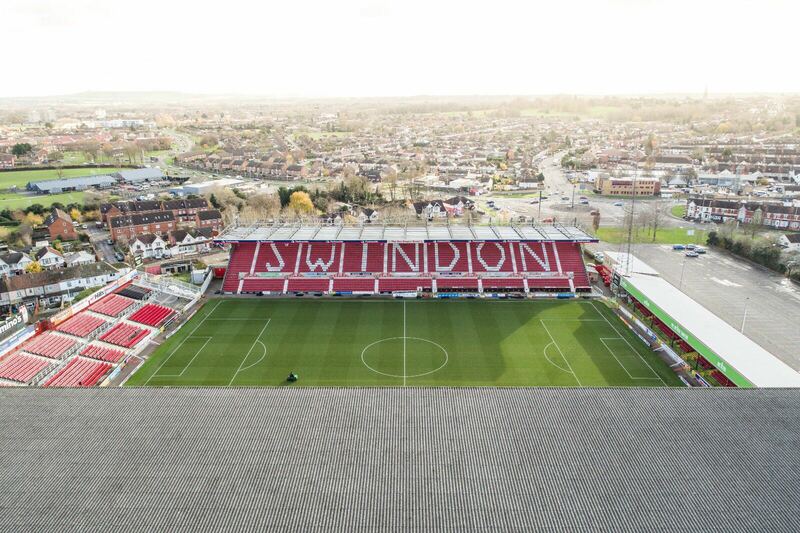 Whilst negotiations and discussions continue, we are moving closer to a point where supporters can get the chance to own a ‘Community Share’ in the County Ground. Community Shares are a great way for community groups to raise money because regardless of how much you invest, you only get one vote. That means every single Swindon Town supporter can own an EQUAL SHARE in the stadium – it’s a truly democratic process. We will offer various rewards through our crowdfunding partners to encourage larger contributions to the overall cause. That might be commemorative bricks, limited edition prints or other such items. 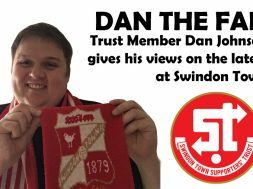 We want thousands of Town fans involved, but we don’t know how many of you are interested. We also don’t know how much you’d be willing to contribute in order to own a share. Please complete the brief form below and then tell a friend or spread the word on Social Media. It will only take a few seconds of your time, but will be invaluable information and will really help us in the final stages of our discussion. 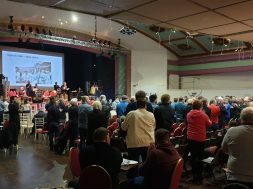 Negotiations have been ongoing for a long time, but the process is nearing an end and we will give you a detailed update at our Trust AGM, which will be held on Friday 15th March 2019. Save the date in your diary, we have some good plans for the night!